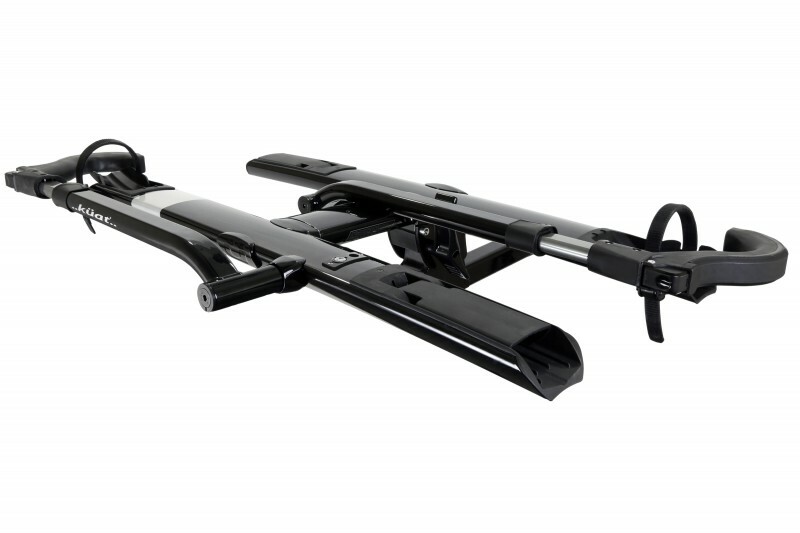 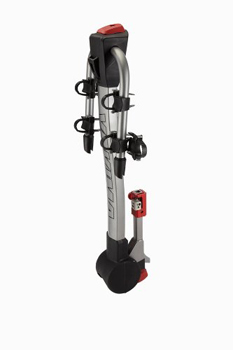 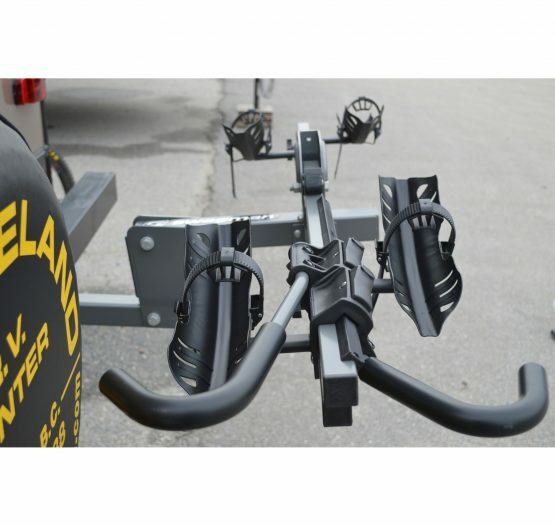 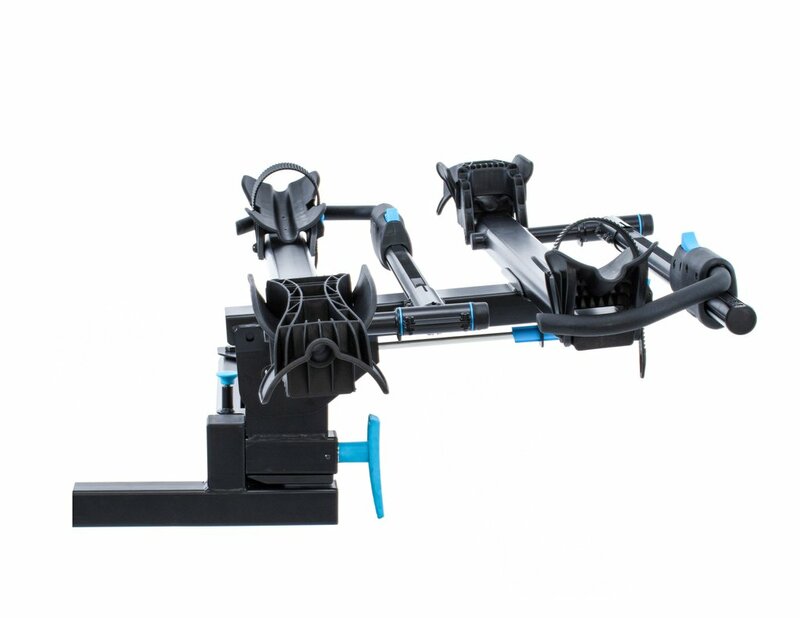 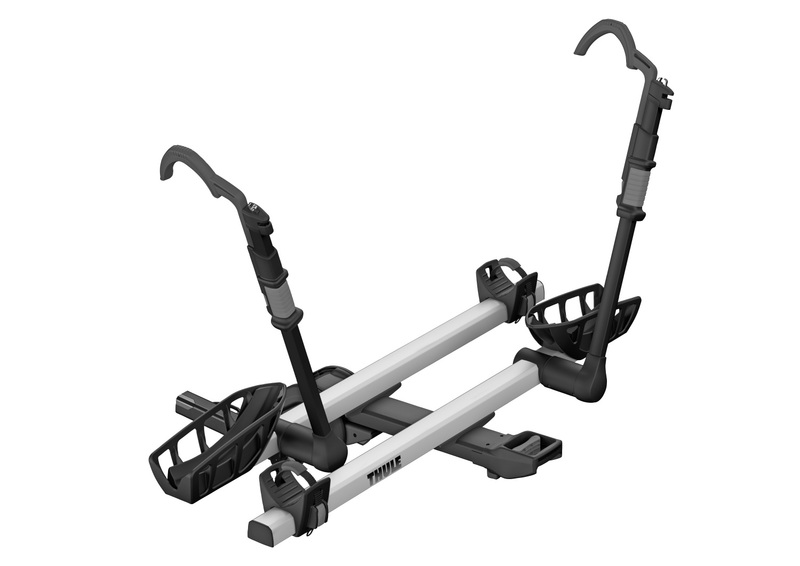 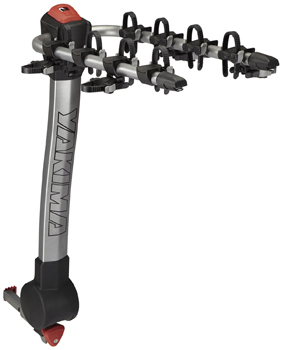 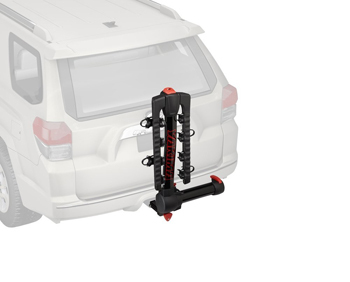 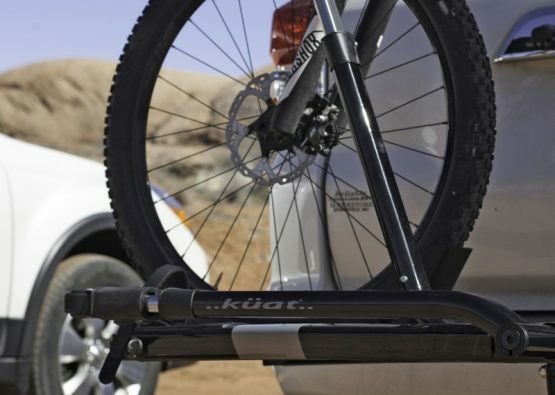 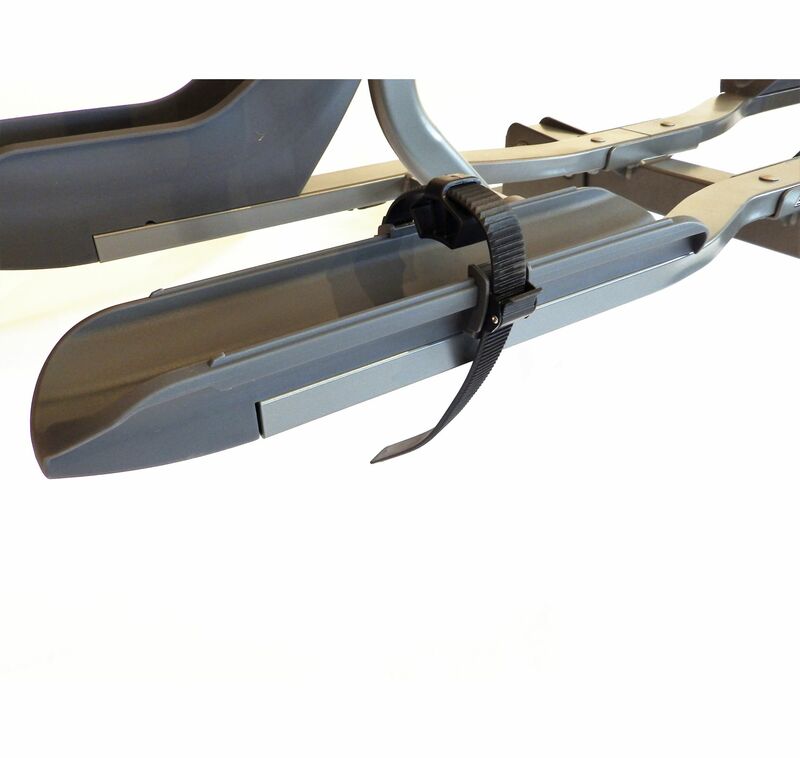 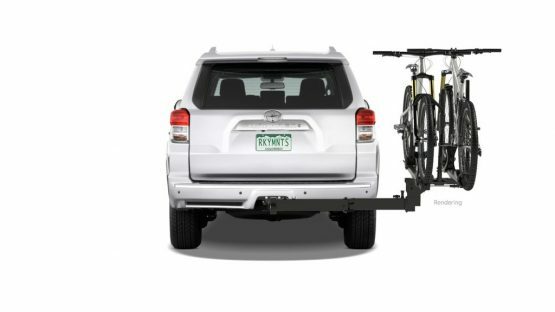 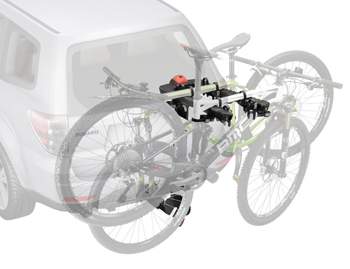 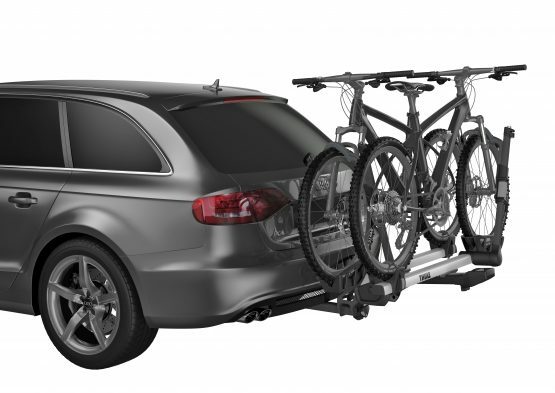 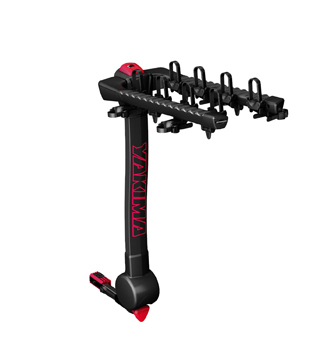 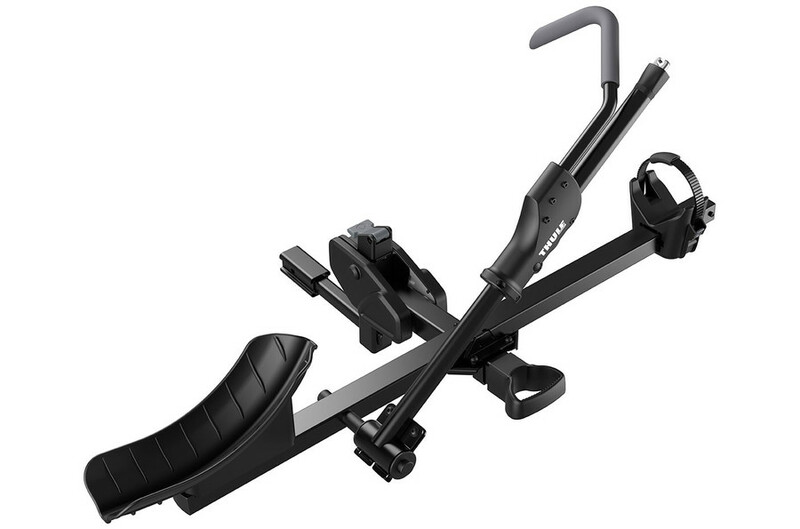 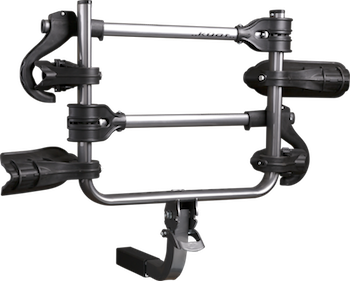 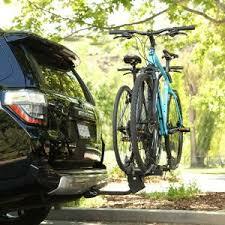 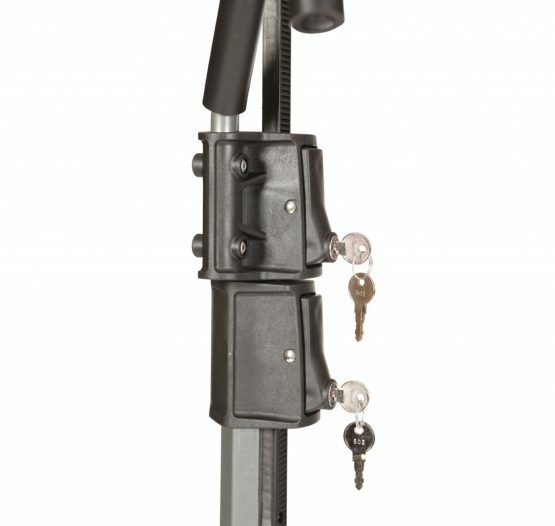 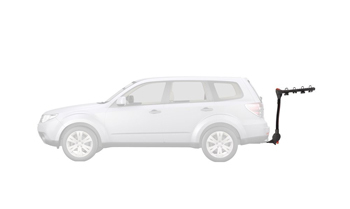 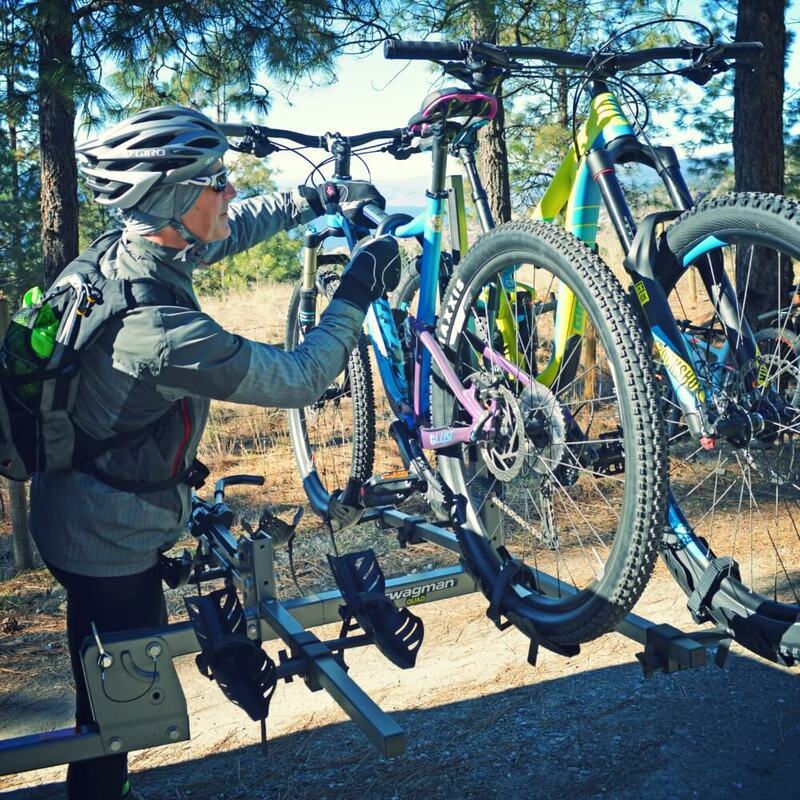 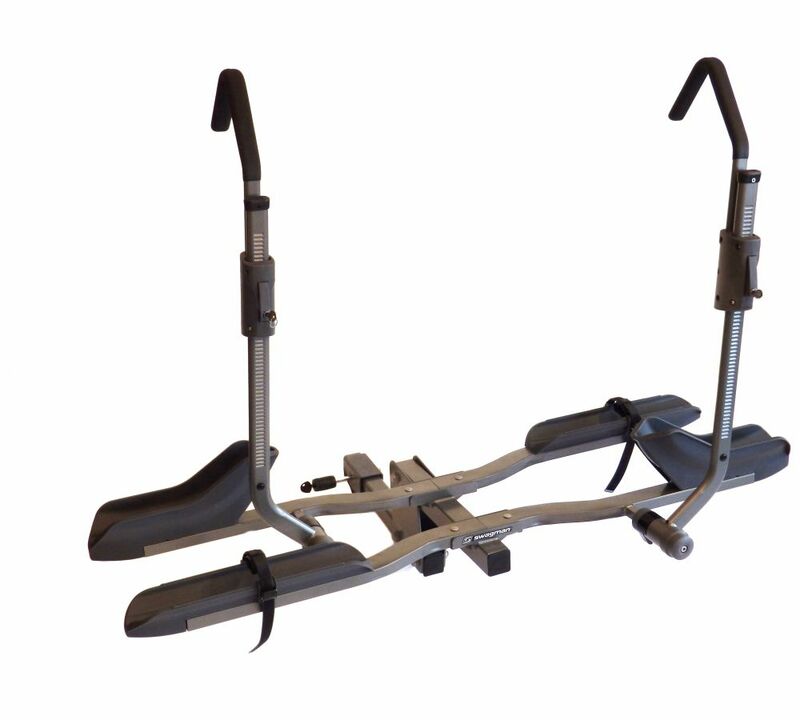 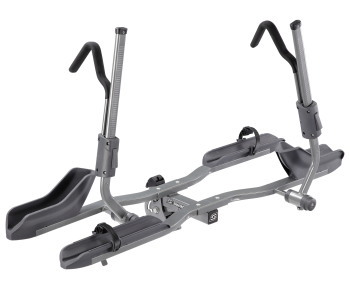 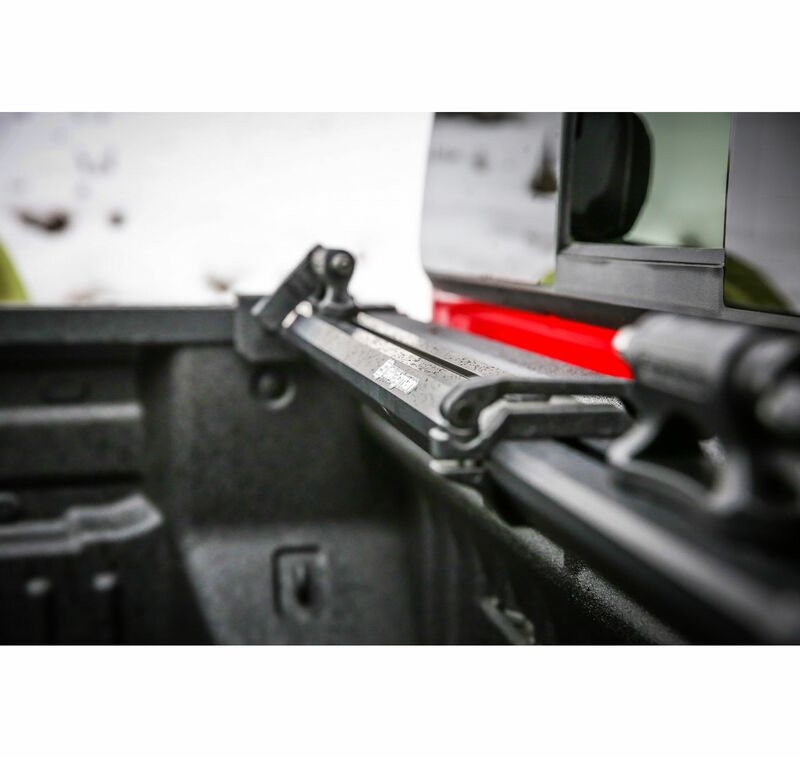 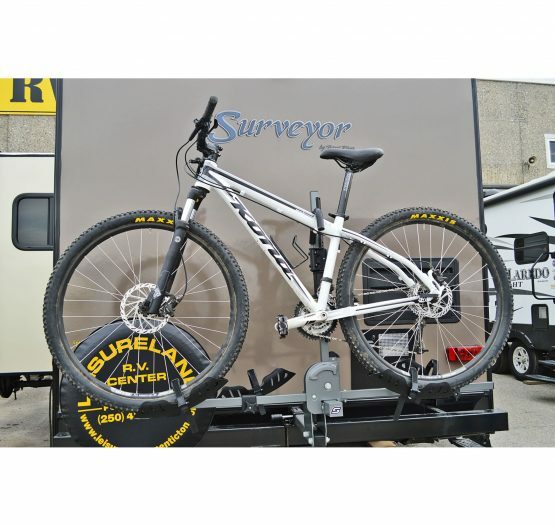 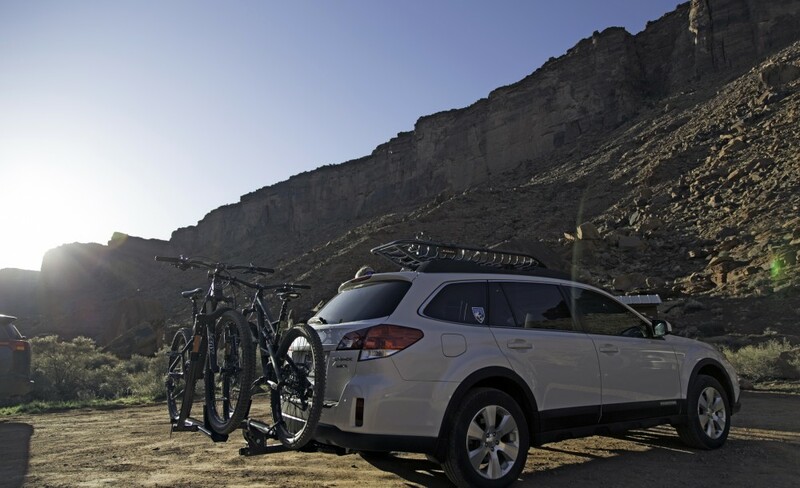 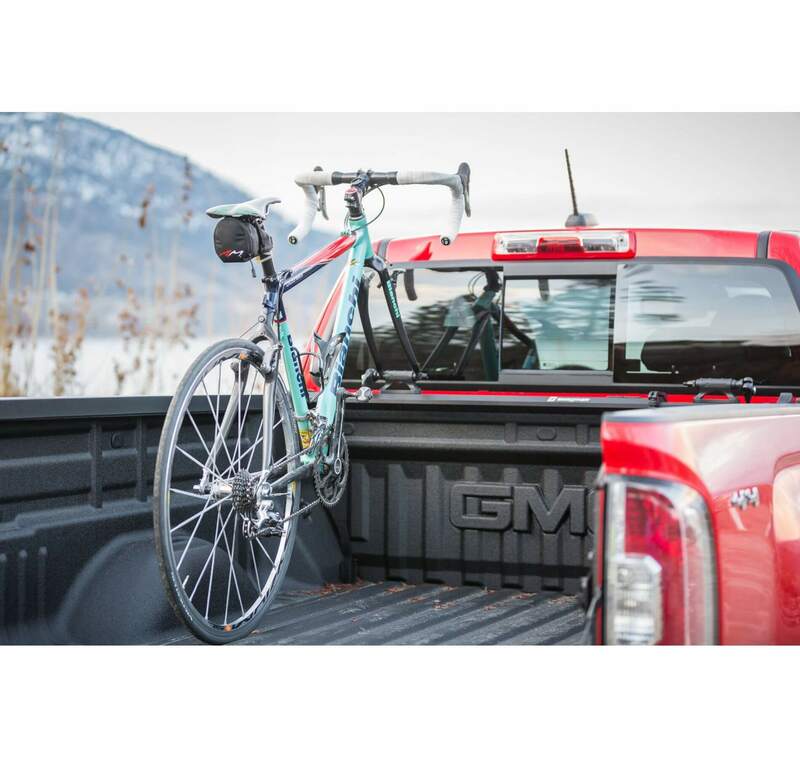 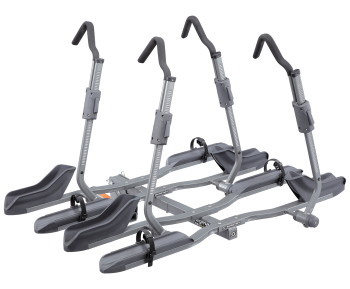 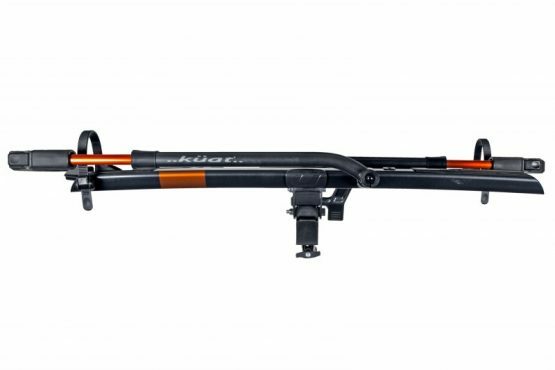 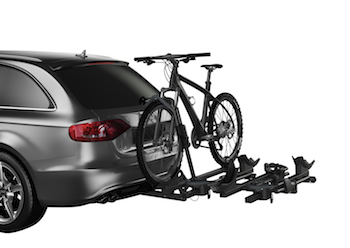 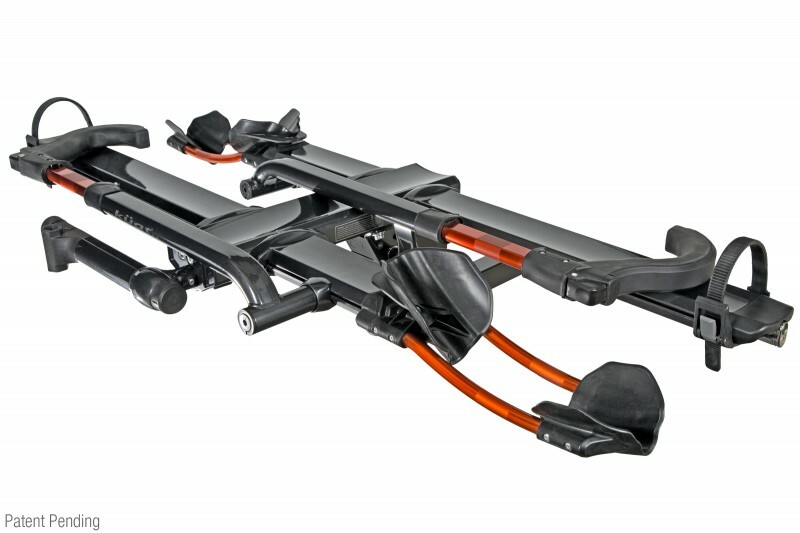 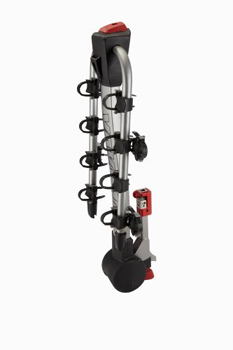 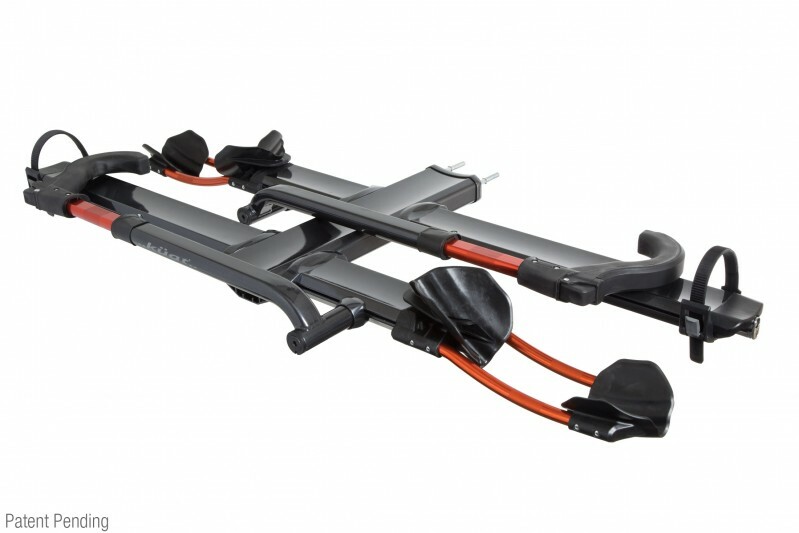 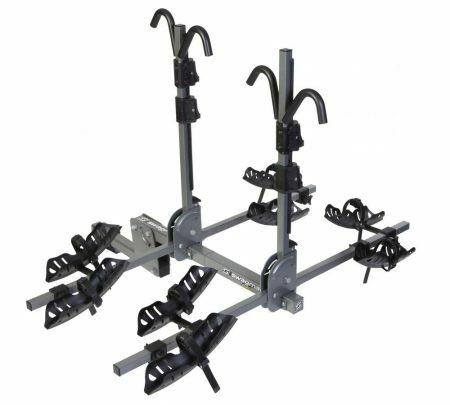 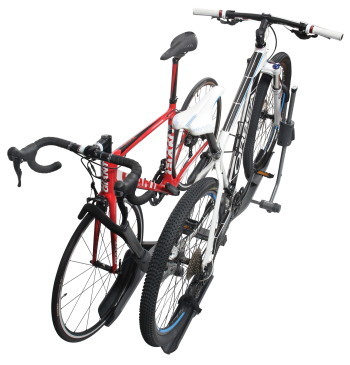 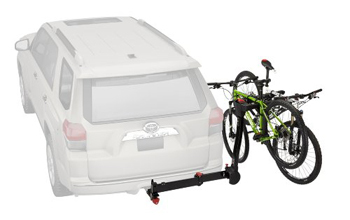 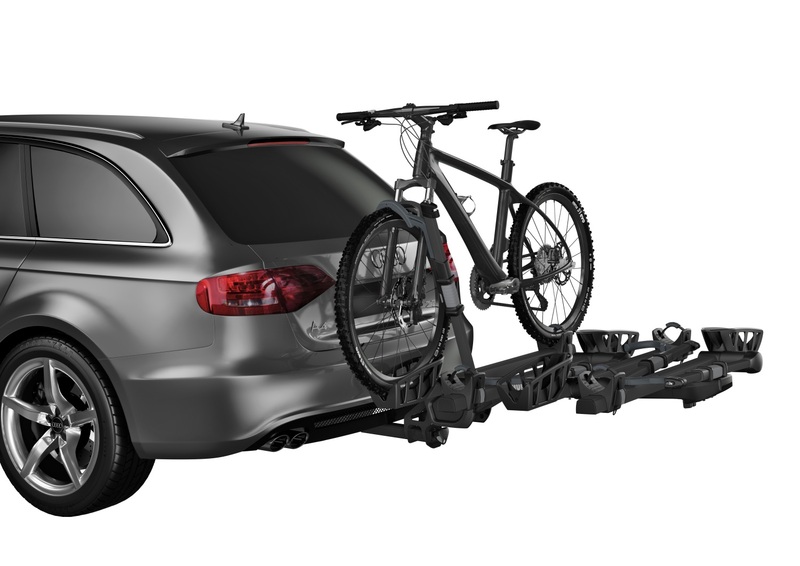 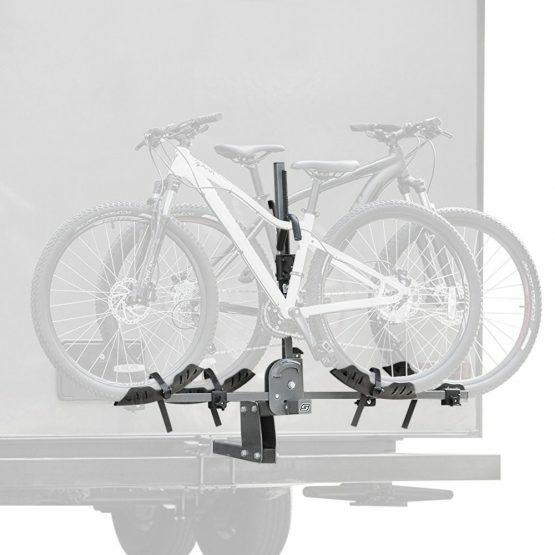 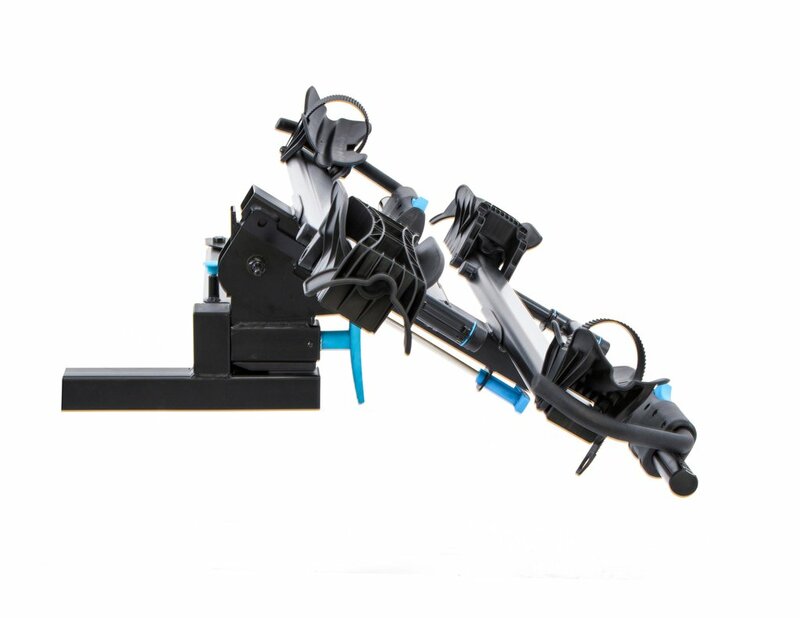 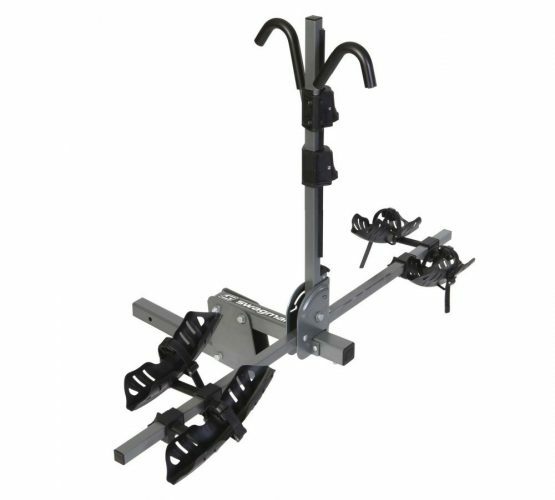 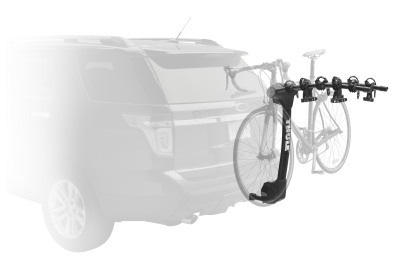 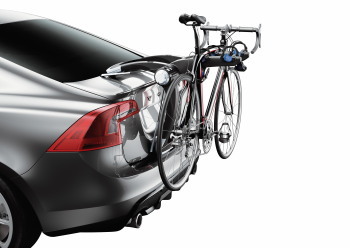 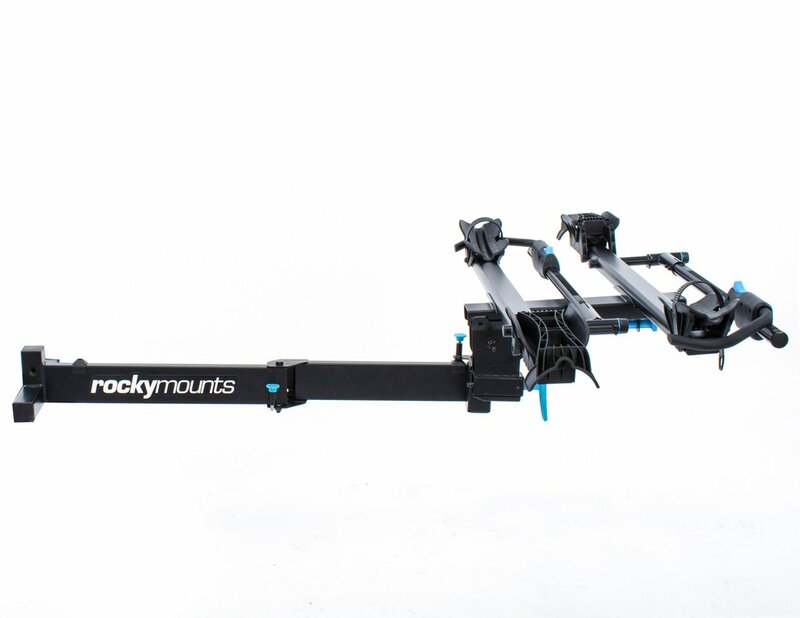 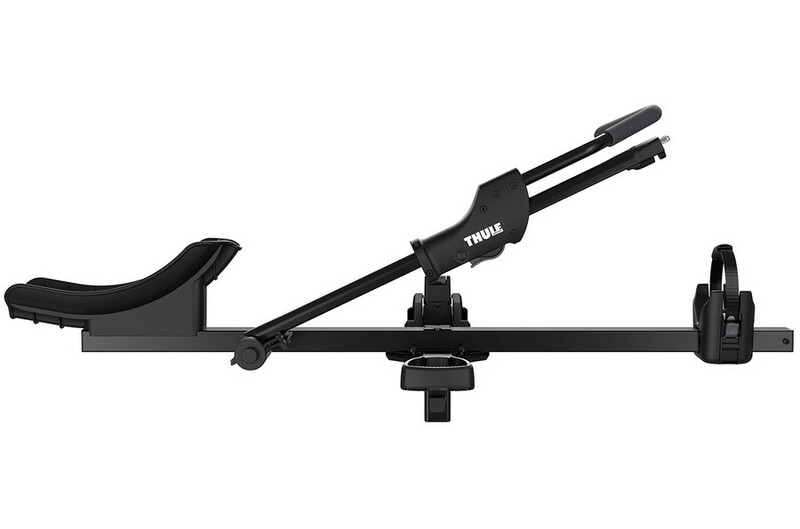 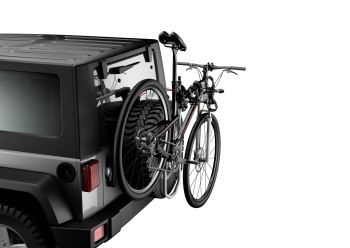 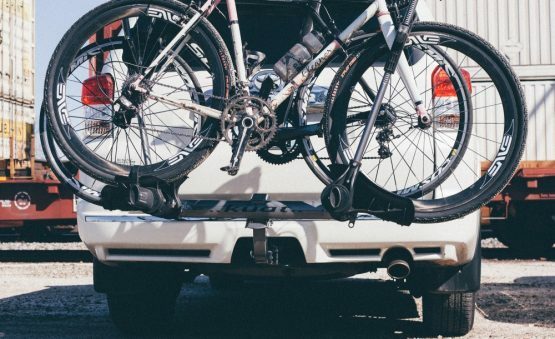 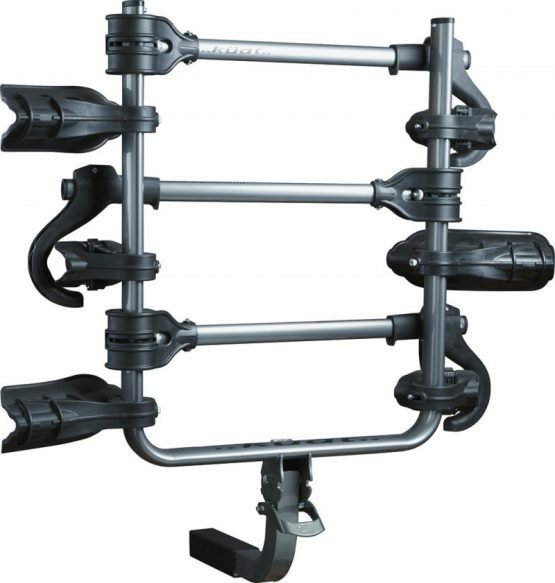 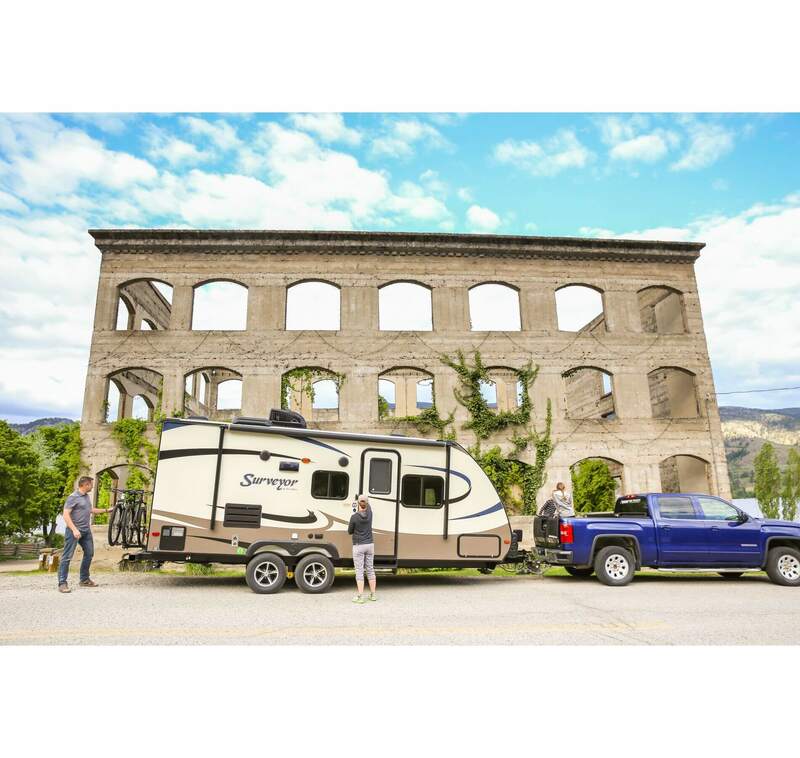 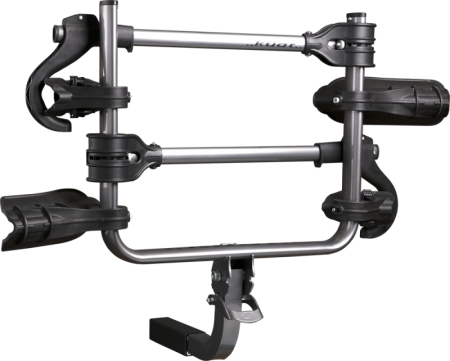 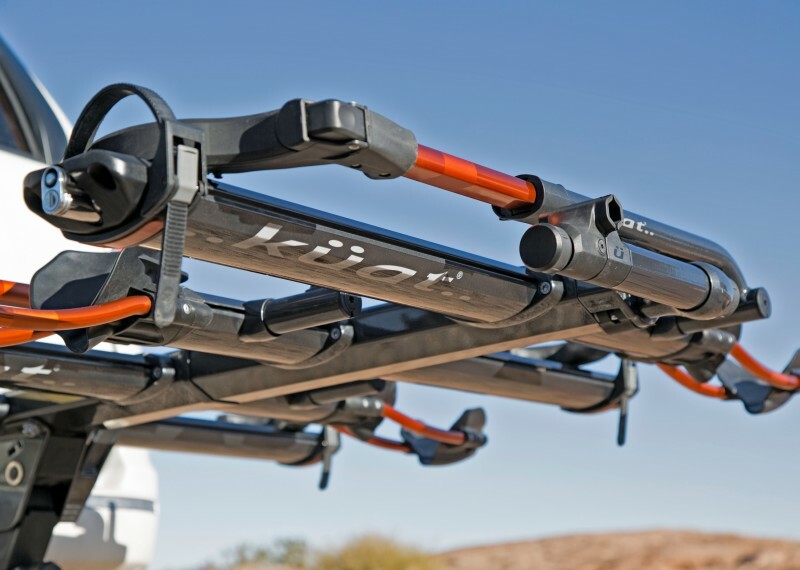 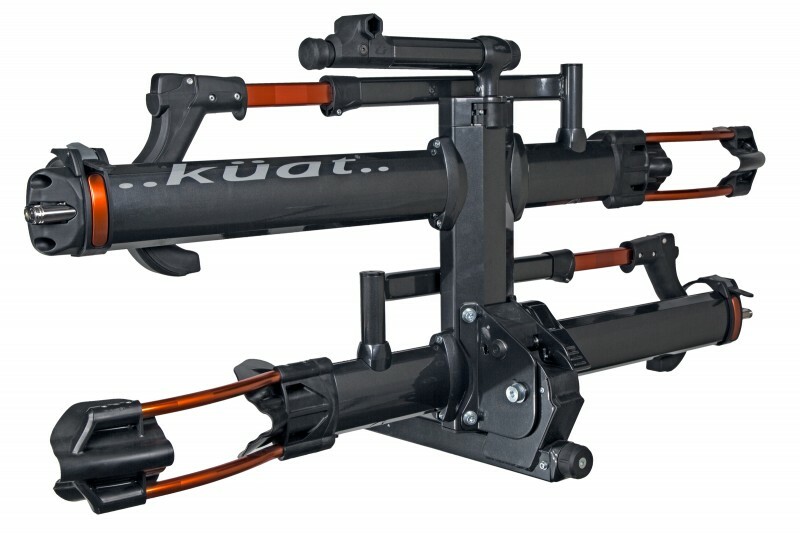 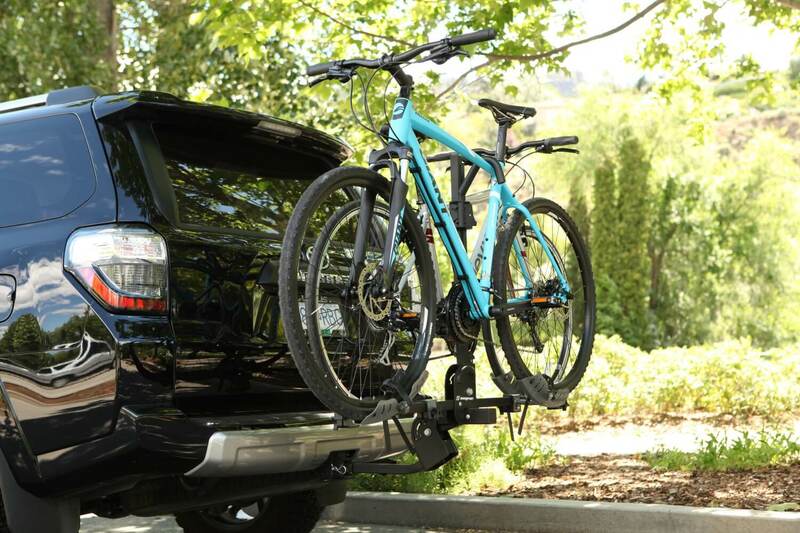 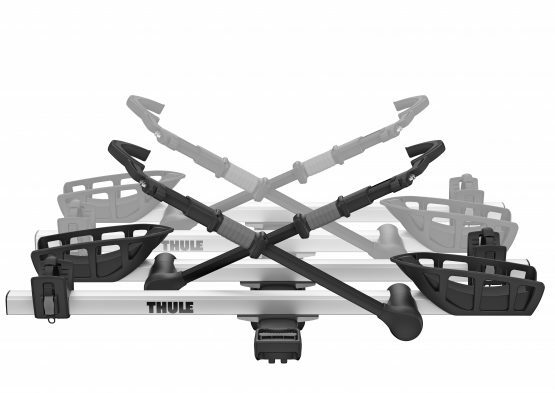 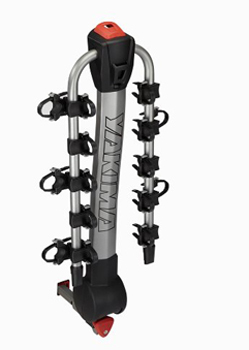 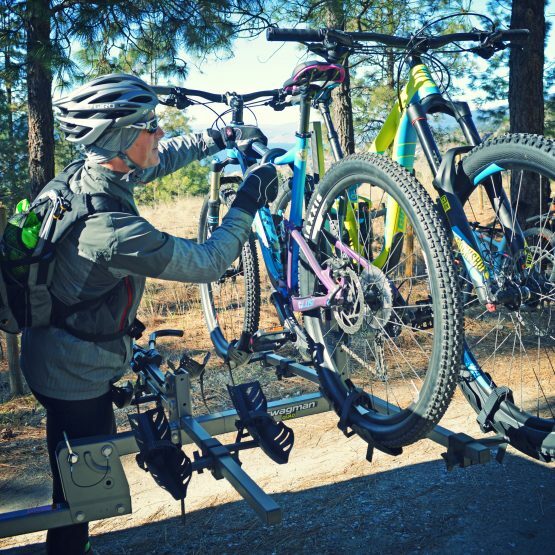 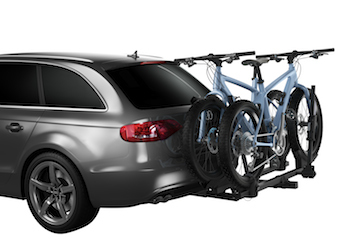 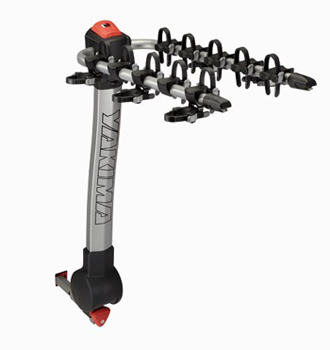 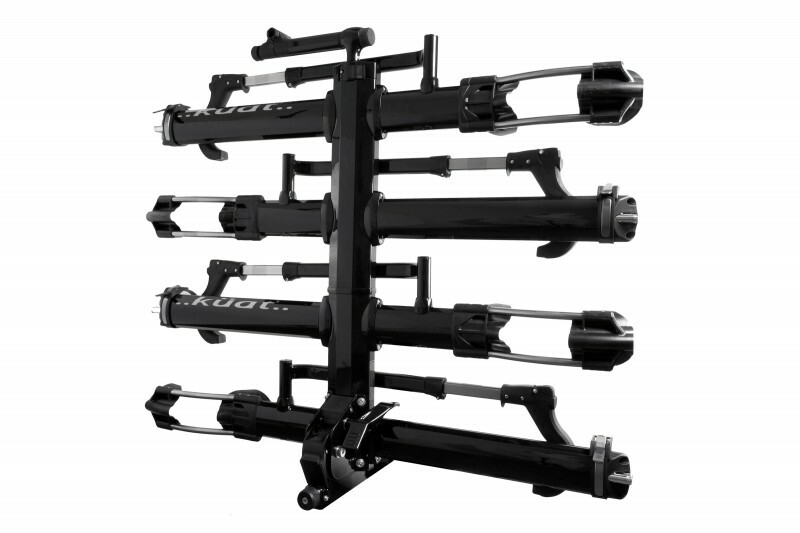 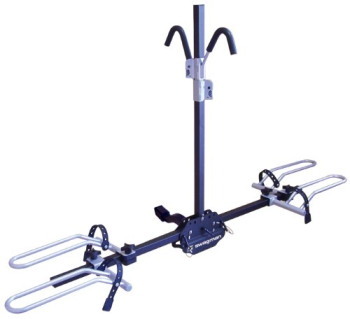 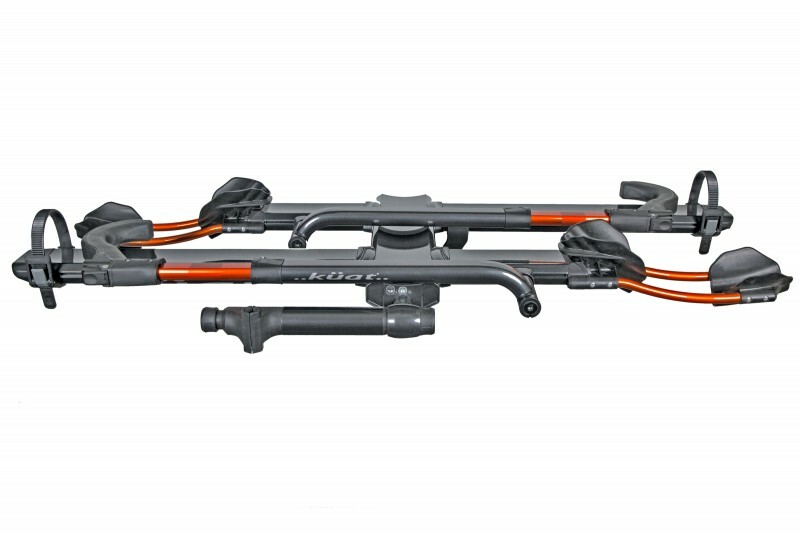 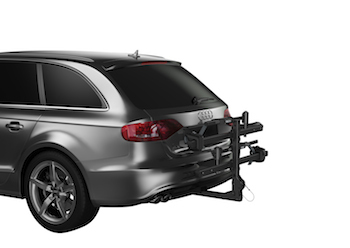 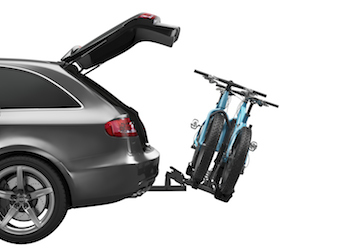 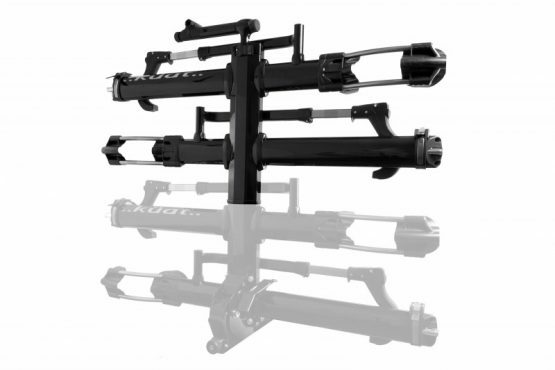 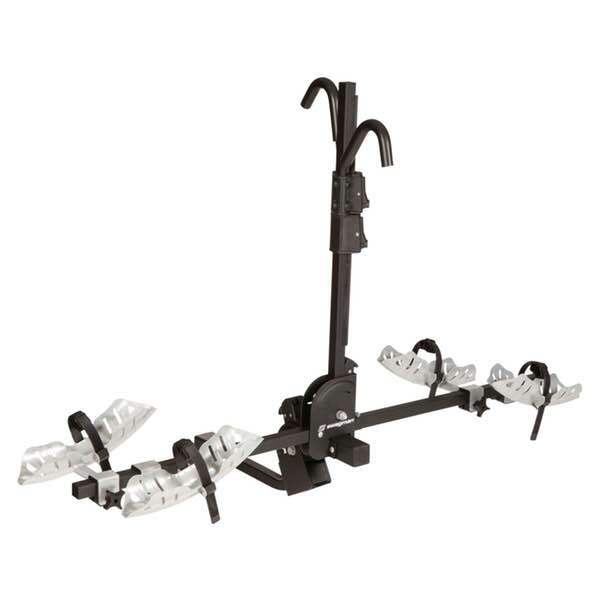 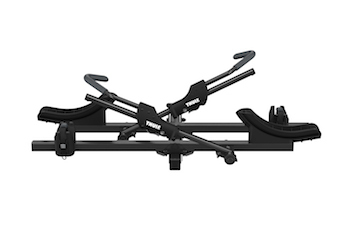 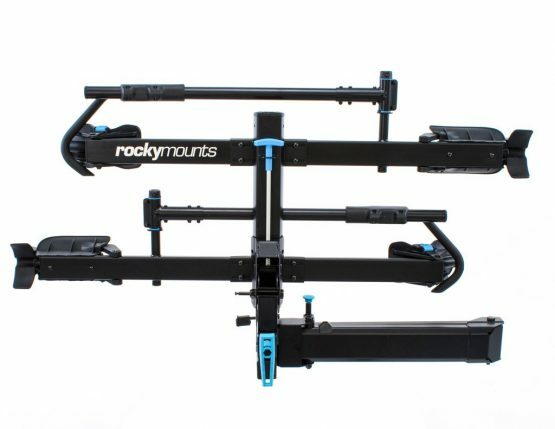 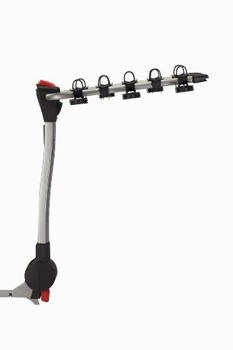 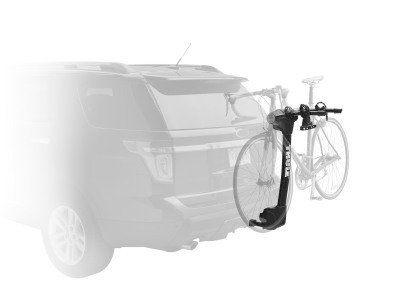 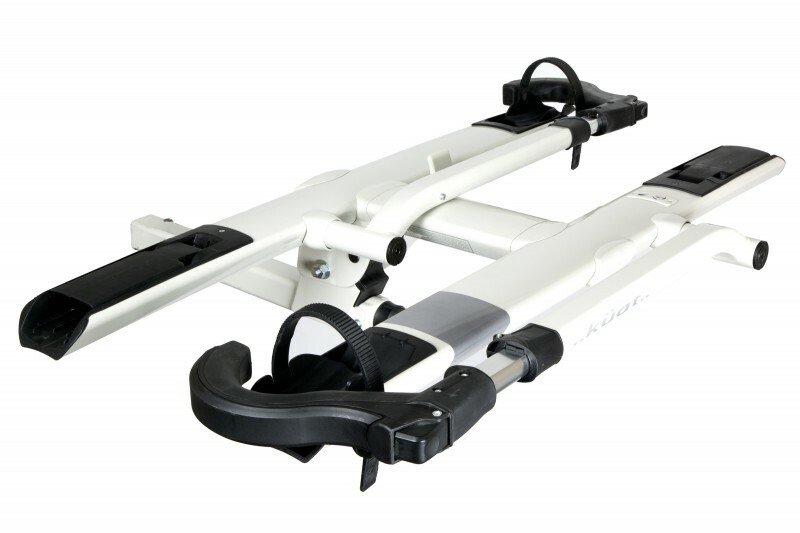 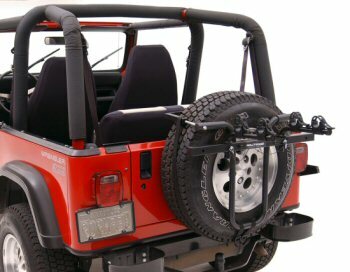 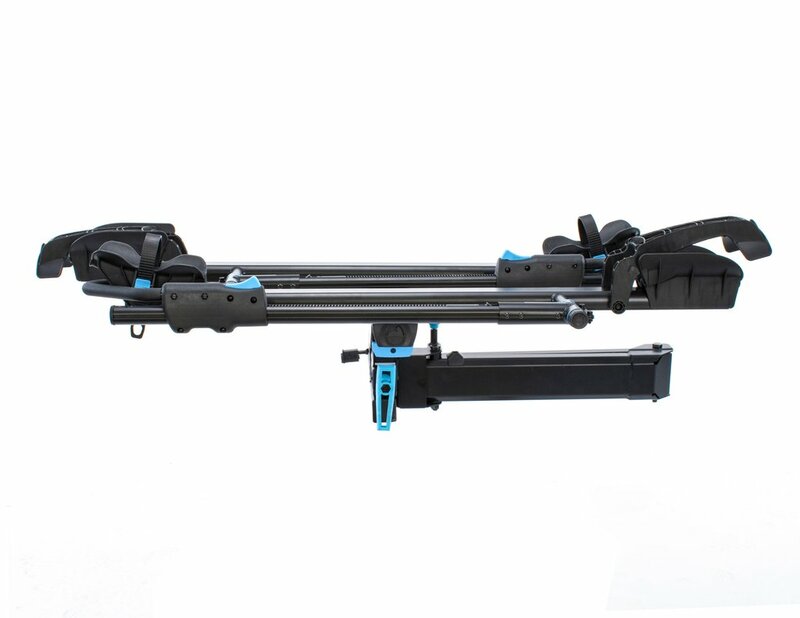 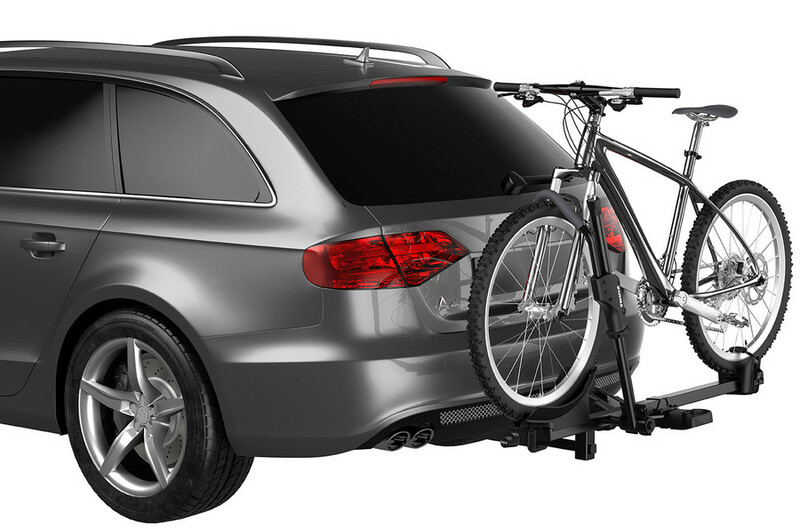 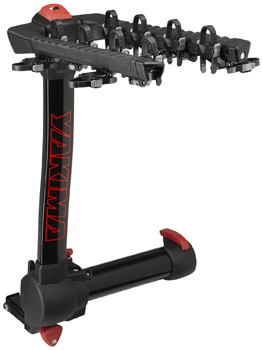 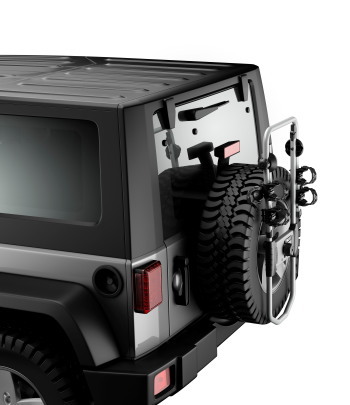 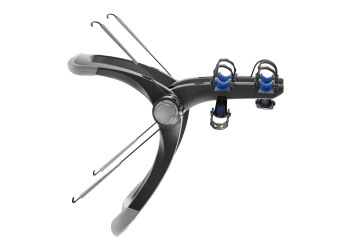 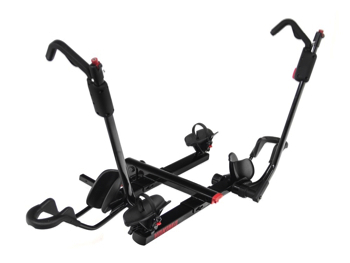 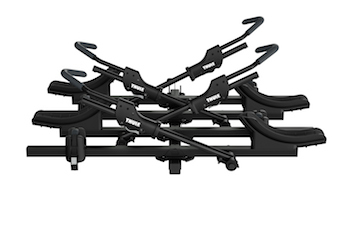 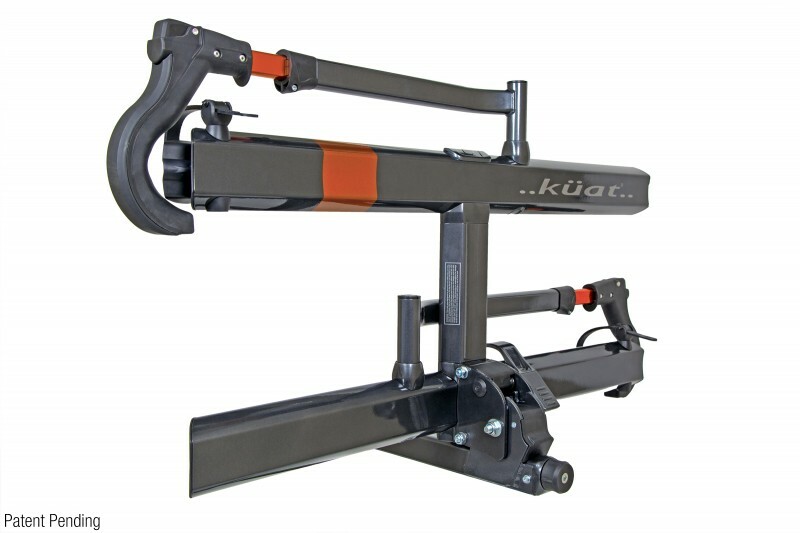 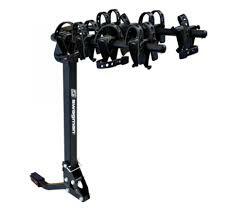 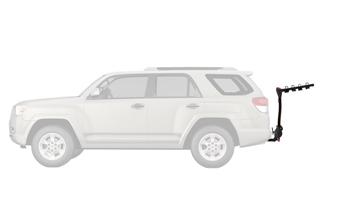 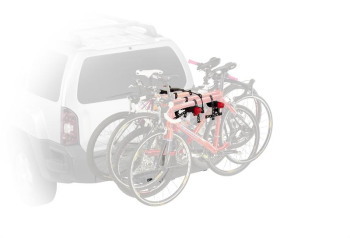 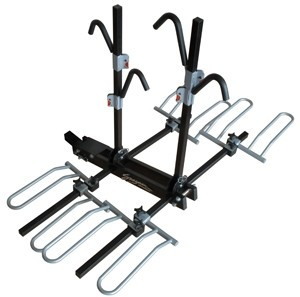 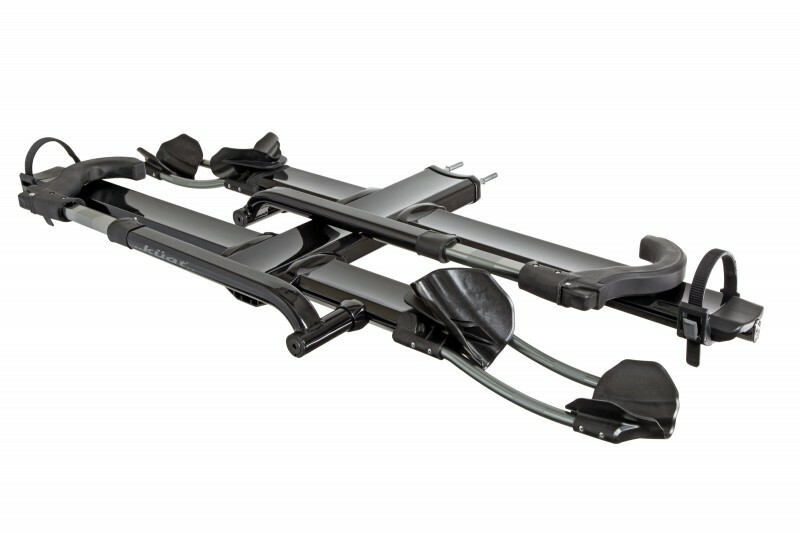 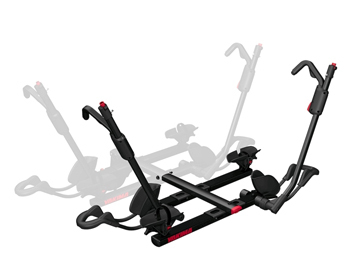 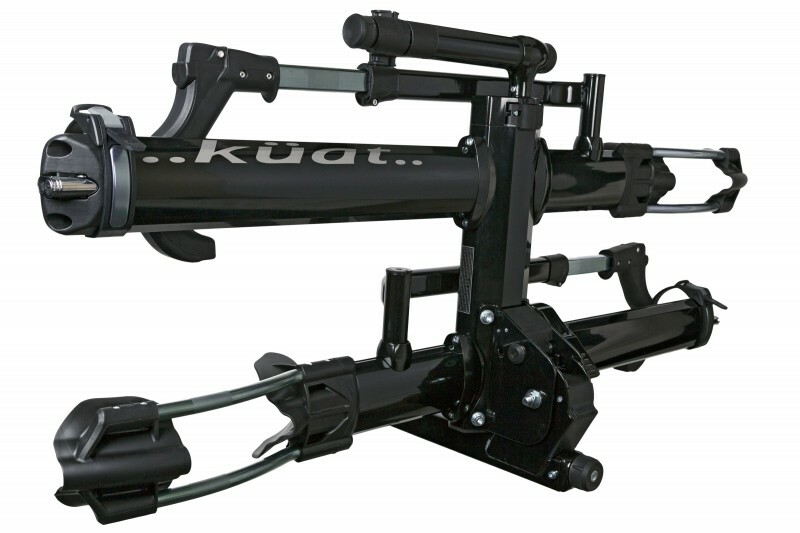 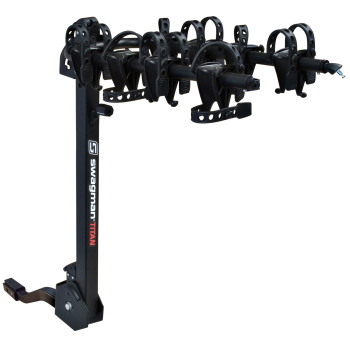 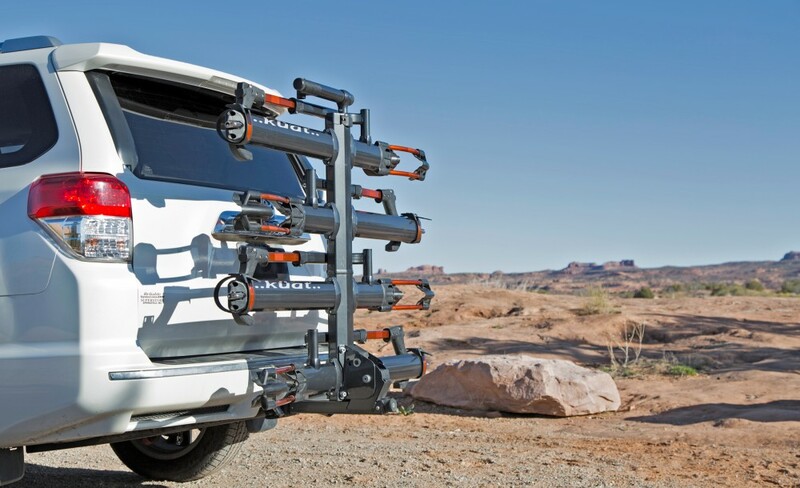 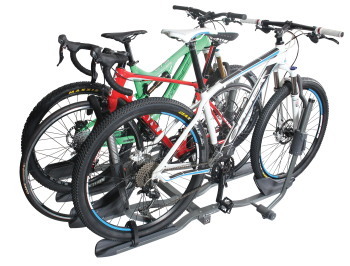 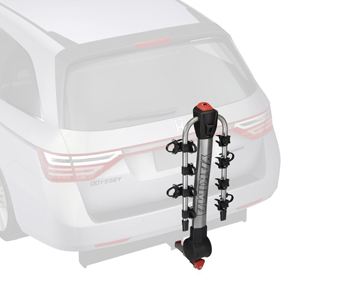 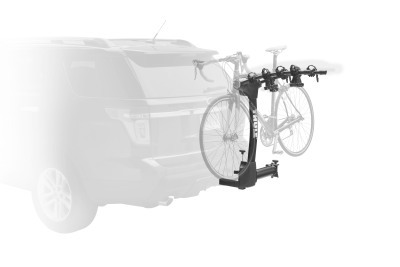 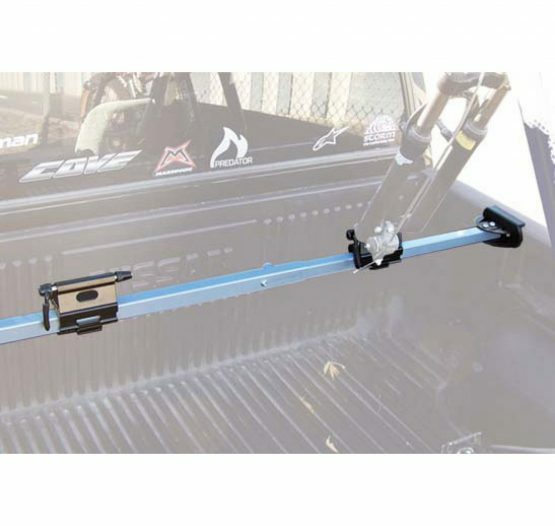 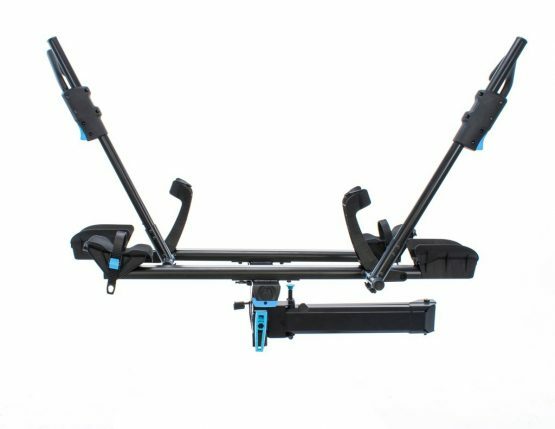 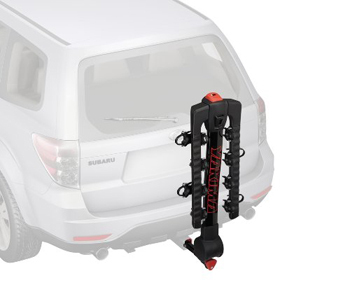 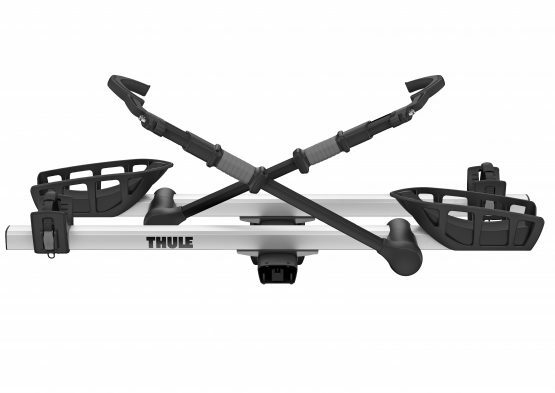 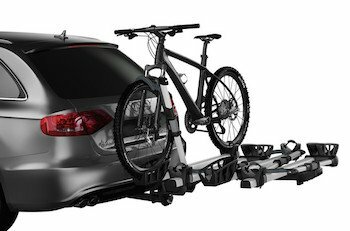 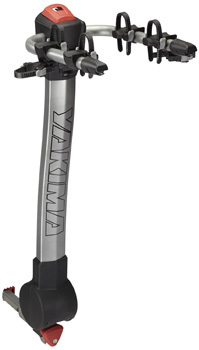 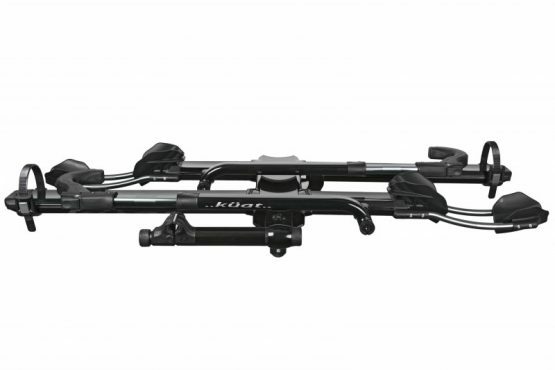 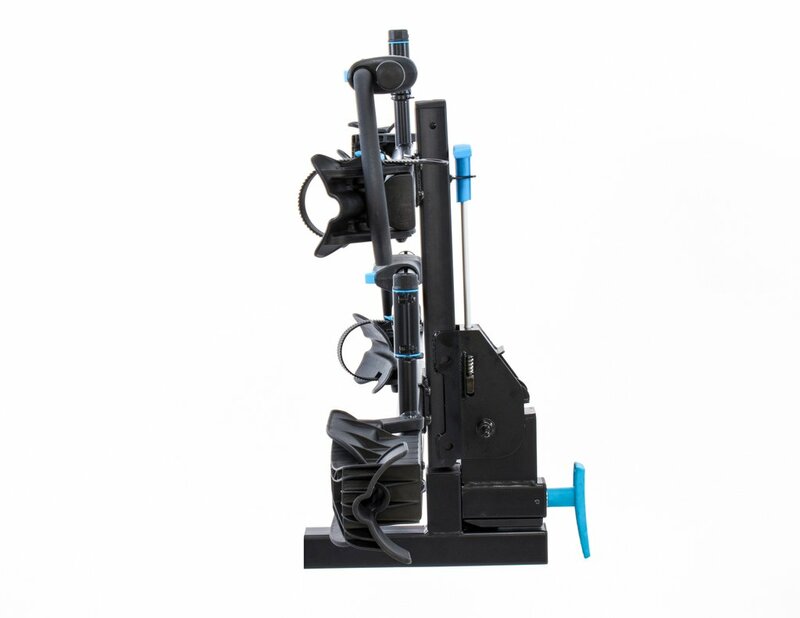 YAKIMA’s FullSwing is a 4 bike carrier that swings to provide maximum access to the vehicle it?s attached to. 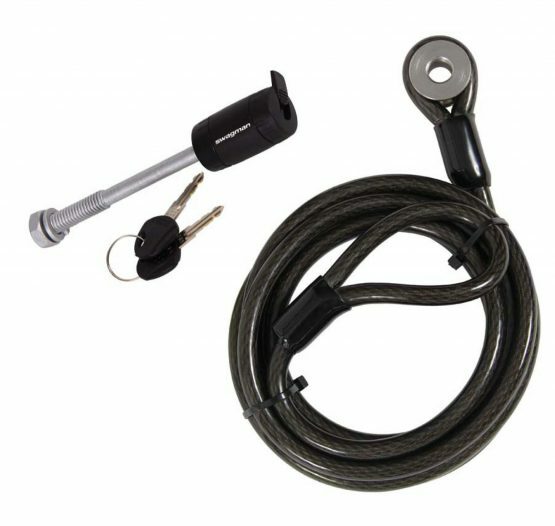 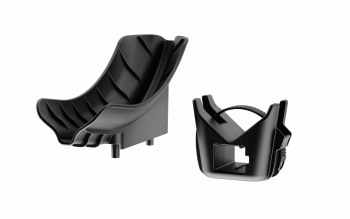 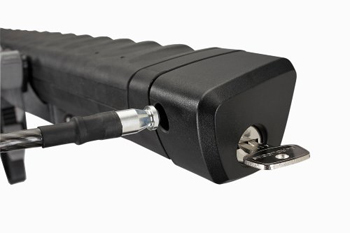 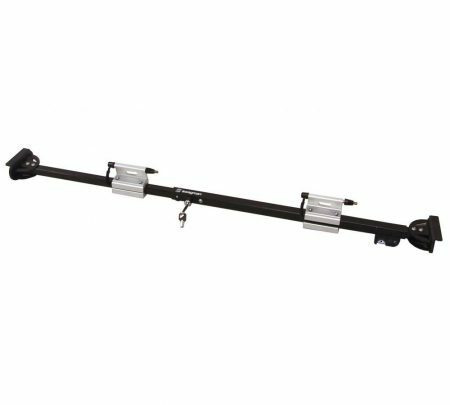 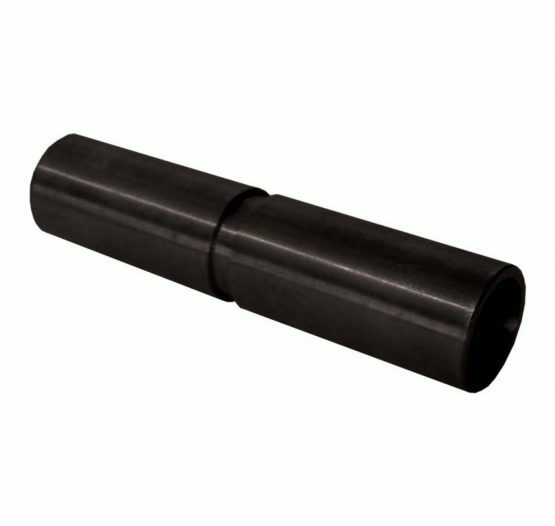 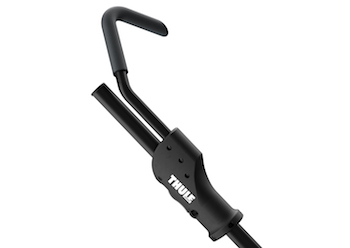 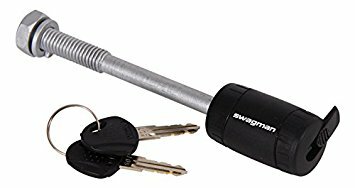 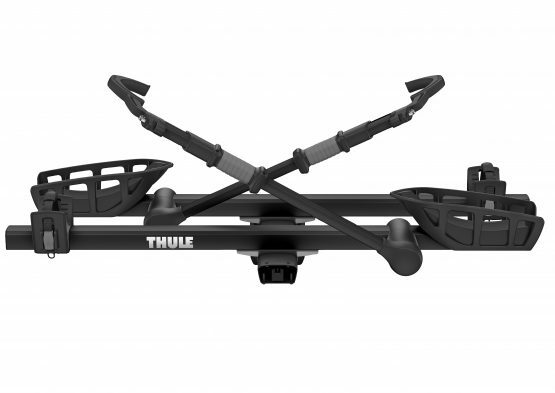 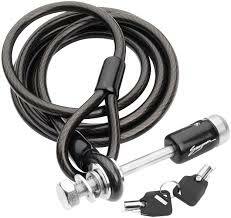 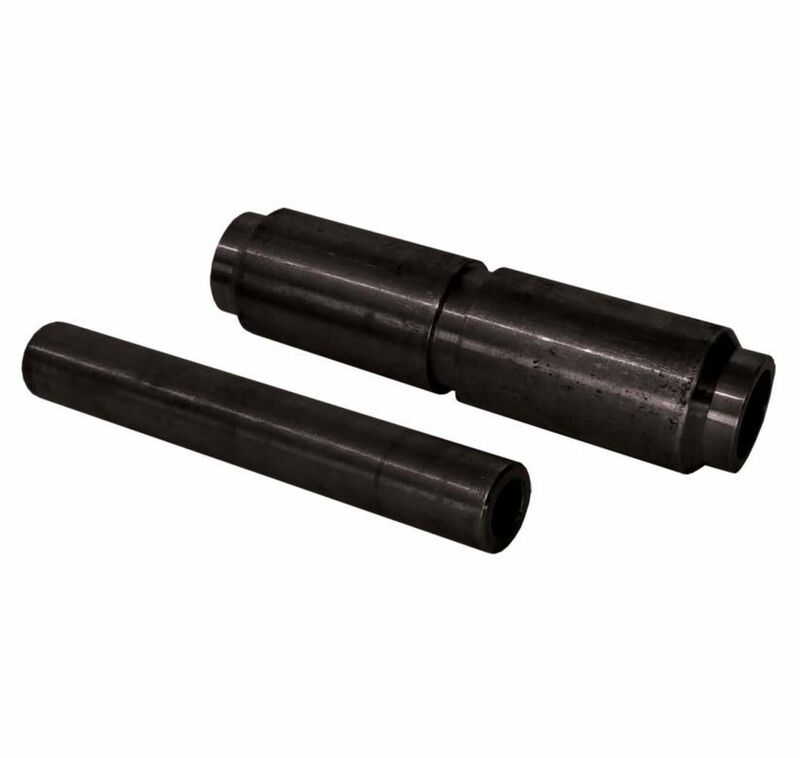 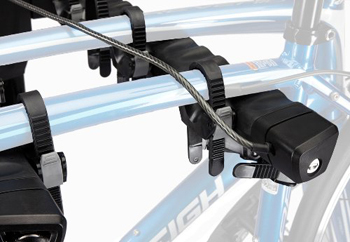 Its single bolt assembly makes for easy installation. 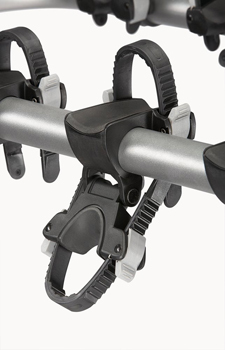 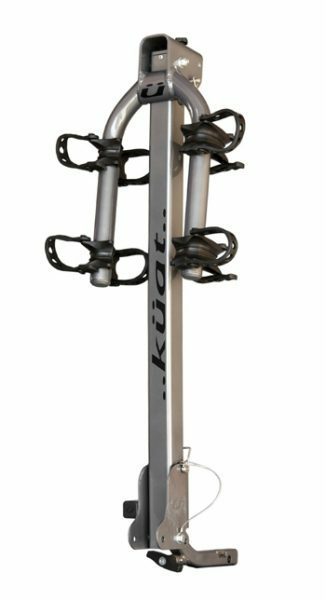 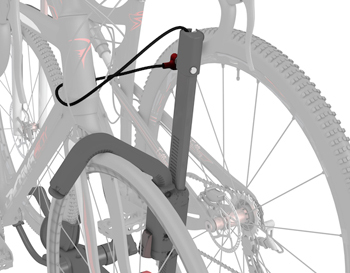 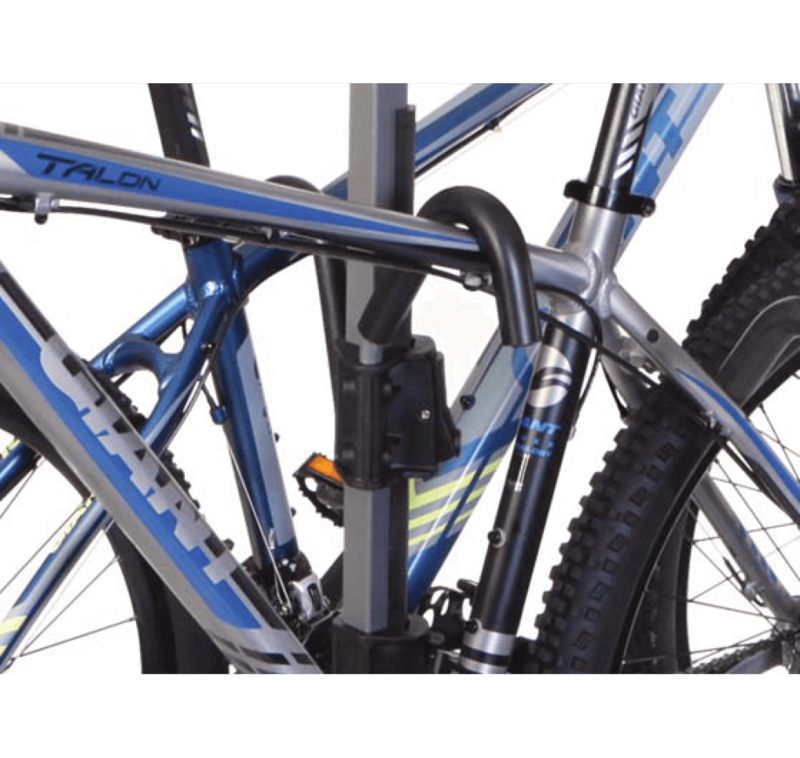 ZipStrips secure bikes to the rack and are fully removable. 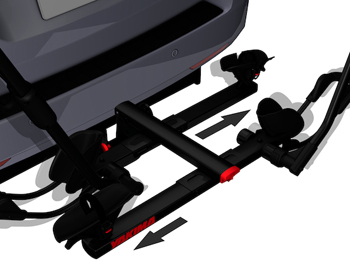 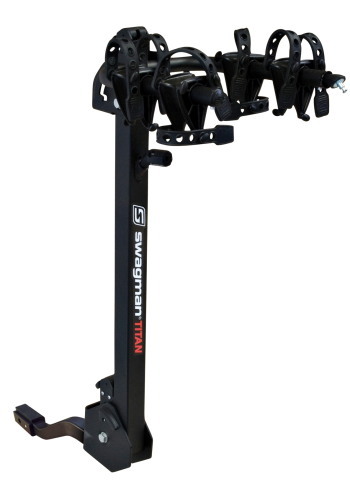 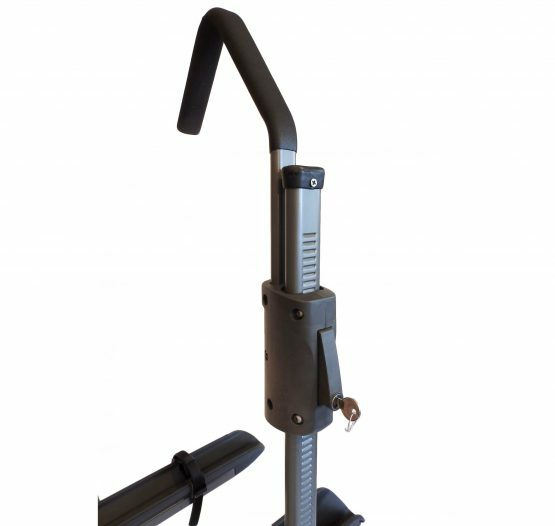 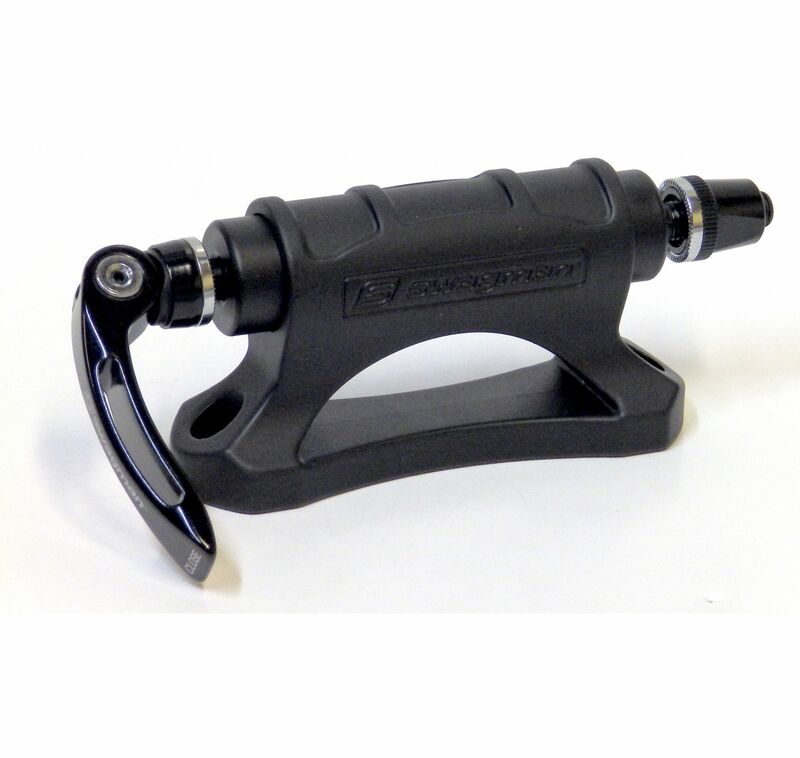 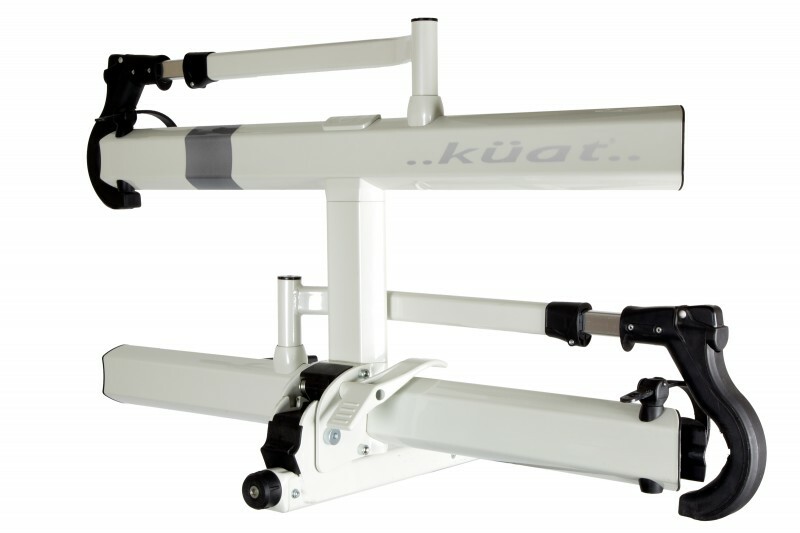 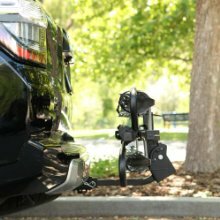 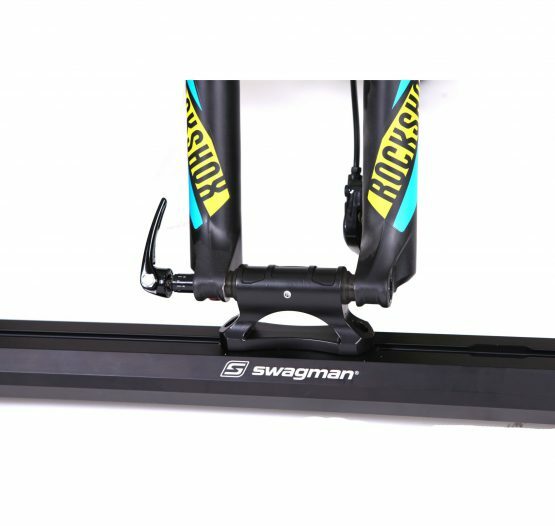 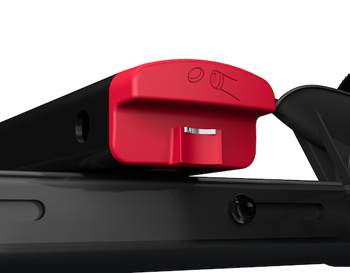 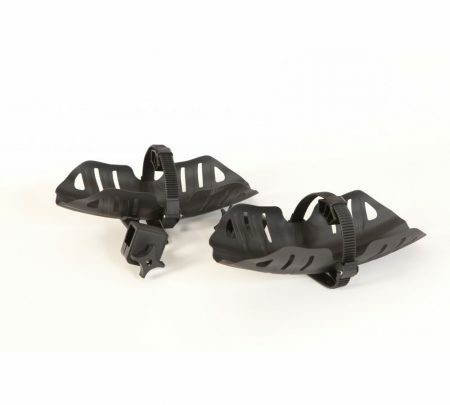 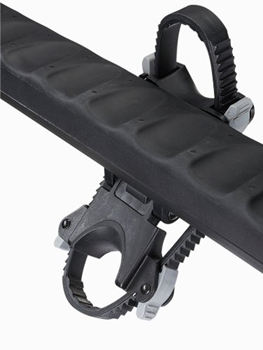 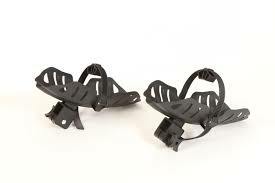 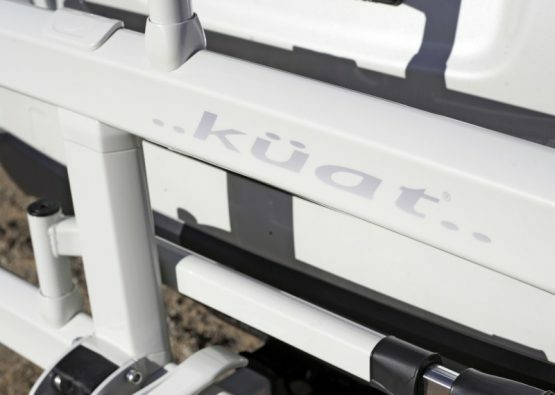 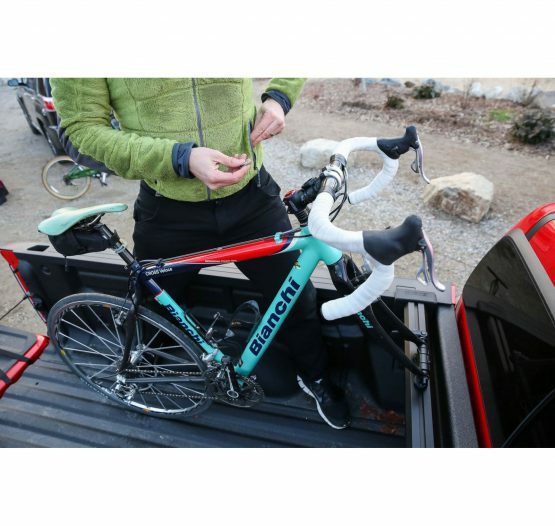 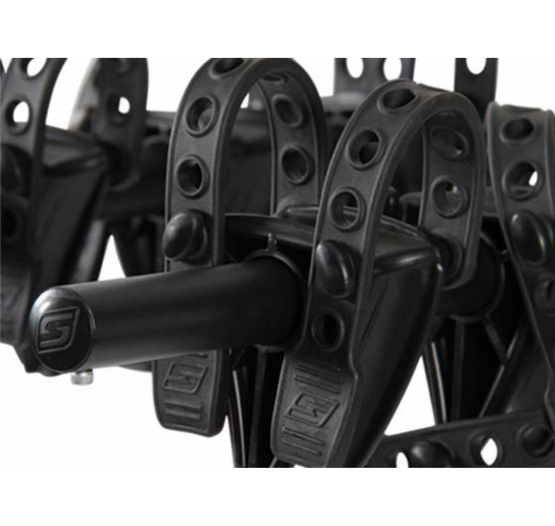 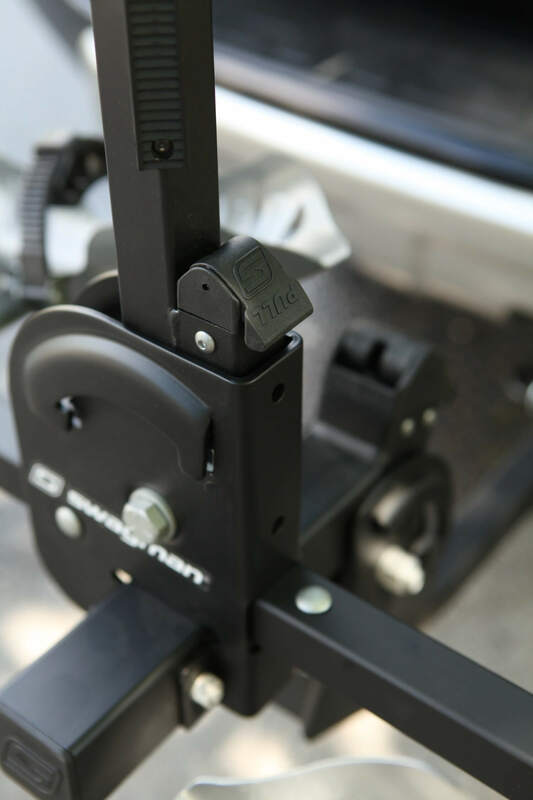 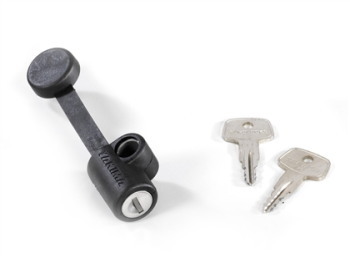 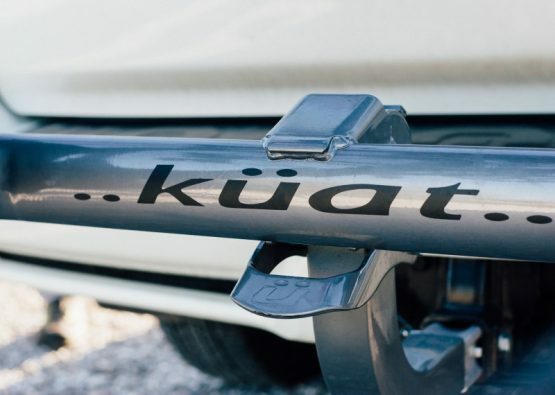 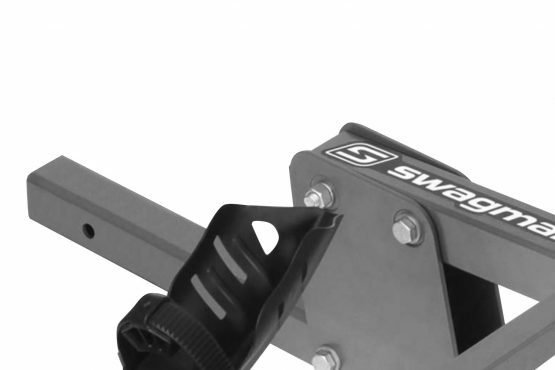 Anti-sway cradles eliminate bike-to-bike contact keeping all your bikes safe.